Katoomba Canton Palace was established in 1996 and situated only two minute drive away from the world known tourist site the Three Sisters. The restaurant has always been run and owned by the Man family who are well known in the area for bringing some of the best Asian food and friendly service. The Restaurant can seat up to 200 people with ample private parking available, and the restaurant has its own bar with a range of selected local wines, local and imported beers, and liquors. 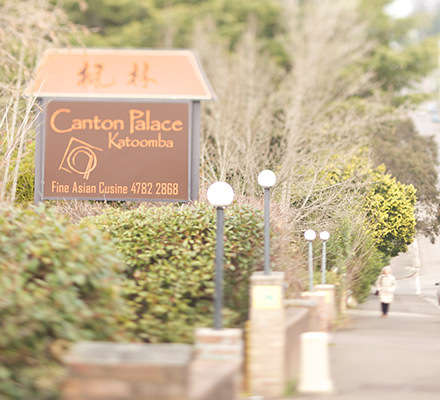 Katoomba Canton Palace has been nominated finalists numerous times for best Asian food in the Sydney west region and is always high recommended by the locals. The current head chef is a Hong Kong chef with an extensive experience in cooking and catering local favourite Chinese dishes as well as traditional Chinese food.  Be sure to try the traditional chinese dishes that we have to offer because we are always aiming to provide our customers a satisfying experience with new exciting dishes and flavours as well as perfected local favourites. We hope you enjoy your visit to our restaurant and please feel free to provide us with feedback to our service and food. Remain in touch with our website for constant updates with seasonal promotions and upcoming news. Would you like to host an event or function at Katoomba Canton Palace?